The first point release, Ubuntu 14.04.1 LTS (Long-Term-Support) for its Desktop, Server, Cloud, and Core products, as well as other flavors, has been announced just a few hours ago. 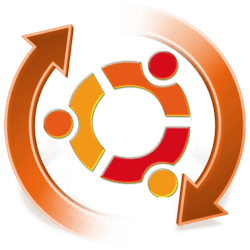 Users of Ubuntu 12.04 will soon be offered an automatic upgrade to 14.04.1 via Update Manager. If you’re running on Ubuntu 14.04, regular update via Software Updater will bring you to this point release. Any idea when 14.04.01 will be made available to 12.04 users via Update Manager?